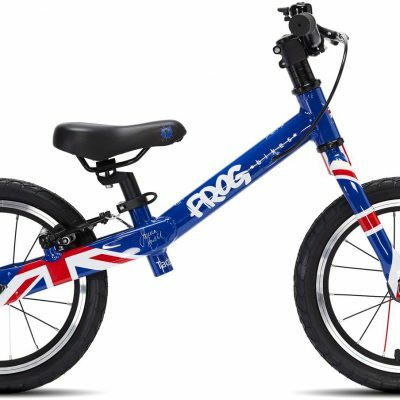 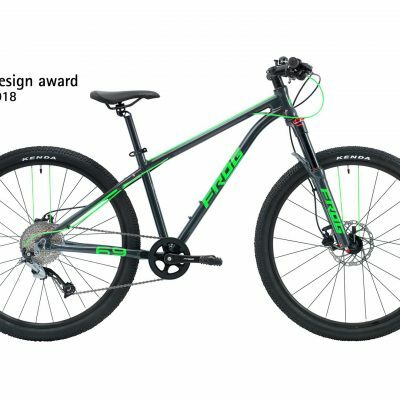 Give them a love of cycling with the lightweight, nippy Frog 24” junior bike. 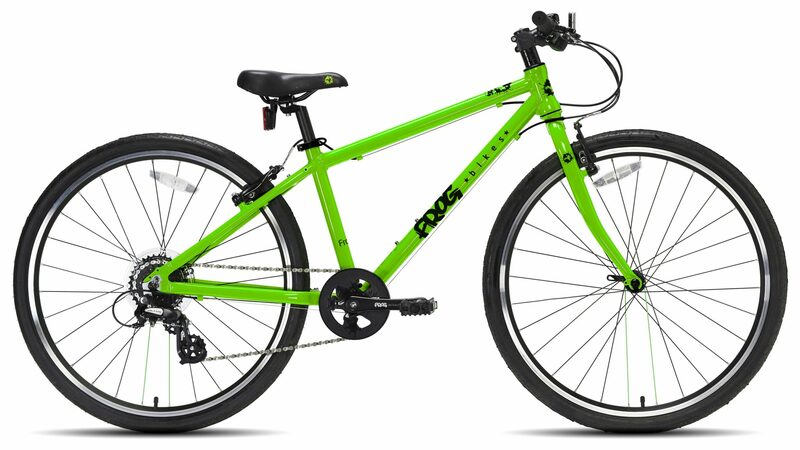 Looks just like an adult bike, just sized smaller for young riders. 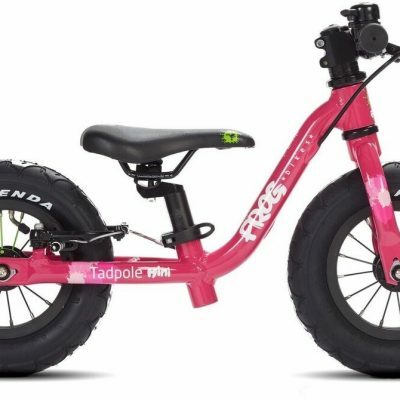 Frog bikes come in many colour choices so check there site!